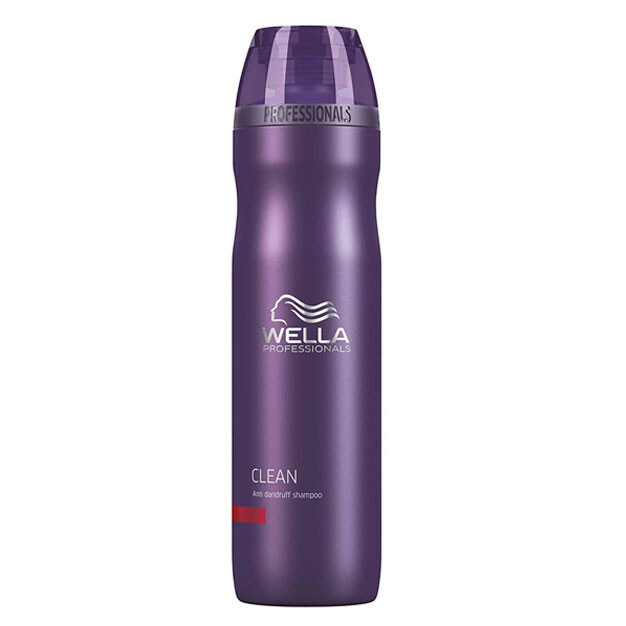 Get rid of dandruff problems with Wella Professionals Clean Anti-Dandruff Shampoo. Professional anti-dandruff shampoo for a refreshed scalp. Eradicates dirt, excess oil from your hairs. Removes dandruff flakes and soothes the scalp. I am using this nearly for 3 years Nd it does wonders to my hair ...Unlike other dandruff shampoo it does not leaves the hair dry .